Patty A. Gray is a writer, researcher, and teacher with academic degrees in anthropology and communication. She has held posts as a full-time tenured Lecturer at Maynooth University of Ireland, a tenured Associate Professor at University of Alaska Fairbanks, a postdoctoral researcher at the Max Plack Institute for Social Anthropology in Halle, Germany, and as Director of the Pacific Garden Program at the University of the Pacific in Stockton, California. Prior to her academic career, she worked as a commercial film editor in Detroit and Chicago, and dabbled in filmmaking and theater in Ann Arbor, Michigan. 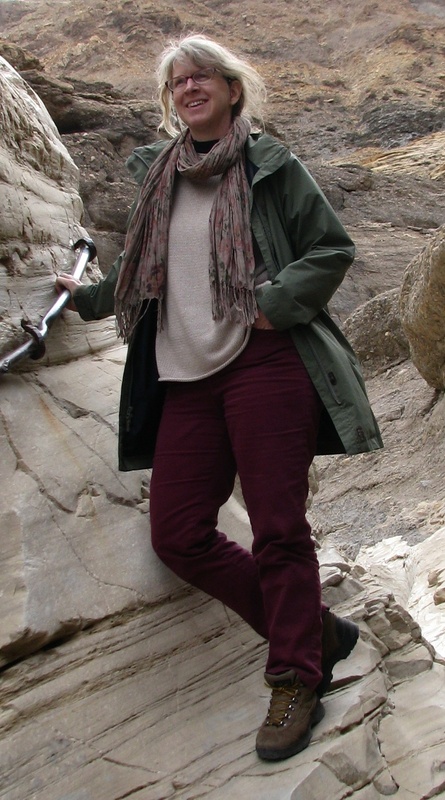 She obtained her PhD in Anthropology from the University of Wisconsin Madison, along with a Graduate Certificate in Russian, East European and Central Asia Studies. She has an MA in Anthropology from Southern Illinois University Carbondale, and a BA in Communication (Journalism) from the University of Michigan Ann Arbor. Dr. Gray is interested broadly in economies – those that touch our daily lives most intimately and are not reflected in the vicissitudes of the stock market. She is particularly concerned with sustainable edible gardening, both the practice of it and the philosophies that inform it, seen in global comparative perspective. As a Russia specialist engaging in critical development studies, she has studied the role that international development assistance has played in the way Russians see themselves and their relationship to the world. She is also interested in the use of online social media in protest movements, reflected in her article in American Ethnologist titled, “Memory, body and the online researcher: Following Russian Street demonstrations via social media”. Anthropological ethics; indigenous peoples; social movements; pastoralism; privatization and property relations; anthropology of religion; circumpolar Arctic.